I love these milestone sessions so much. 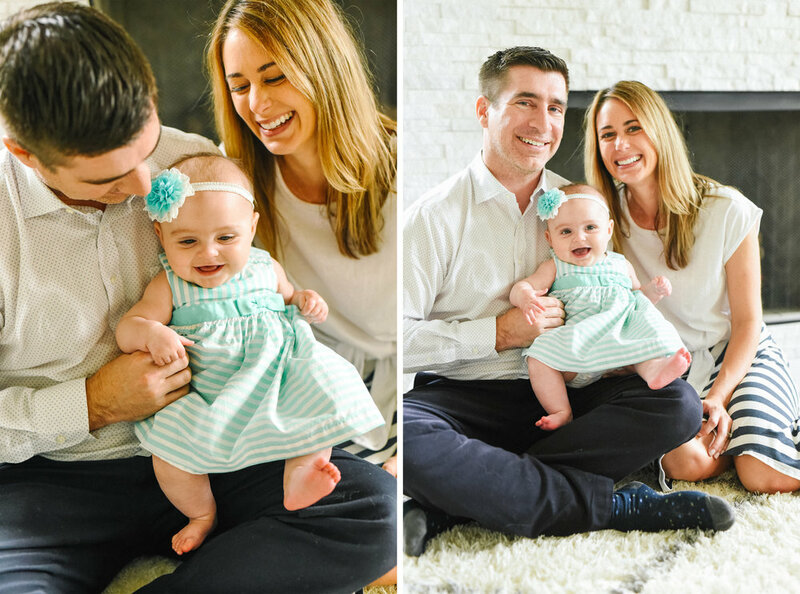 I help each family capture early newborn all the way to 1 year old and little Emelia's sitter session was no different. She was a little unsure of this camera this time around but towards they end she started to warm up and forget I even existed!